Flavor: Grassy, nutty, and fruity. Assertive & Complex. 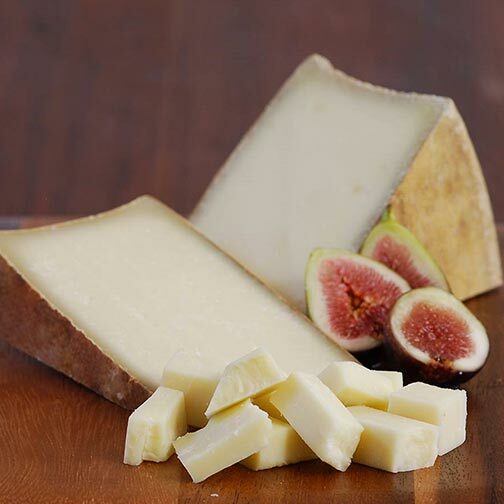 Tarentaise is a farmstead cheese, meaning the cheese was made on the same farm the milk was produced! Also, this alpine cheese was made in traditional Swiss copper vats! Rad.